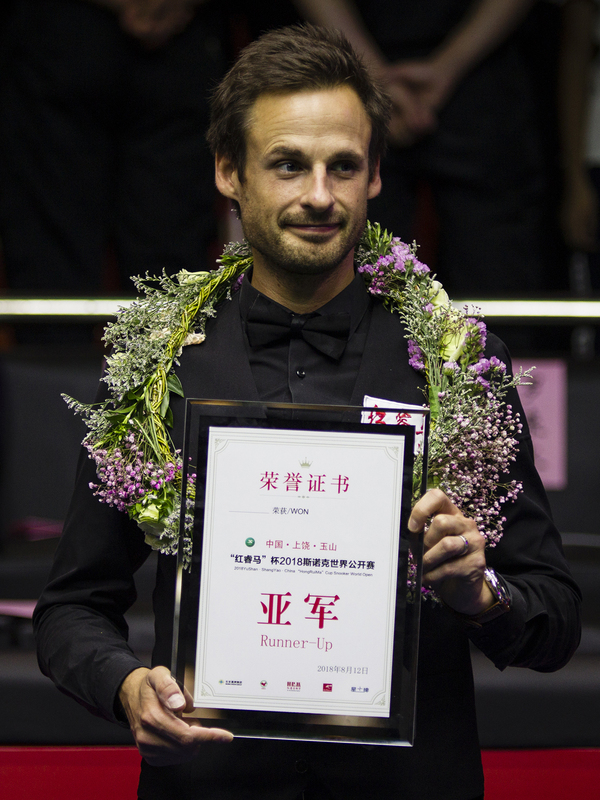 Last month’s Yushan World Open in China was a tournament of highs and lows for David Gilbert – and finished in farcical scenes as he nearly missed his flight back to the UK. Gilbert came so close to his first ranking title, leading Mark Williams 9-5 in the final only to lose 10-9. 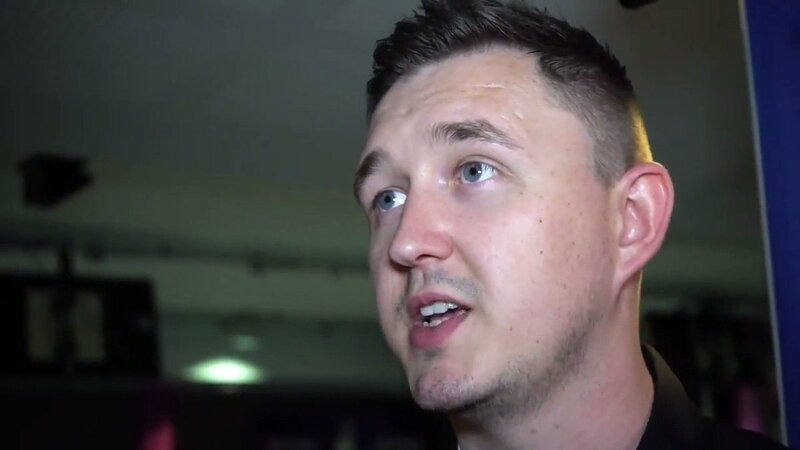 The best week of his snooker career ended in bitter disappointment. And things went from bad to worse the following morning for the 37-year-old from Tamworth as he attempted to make the short journey from his hotel to Yushan train station. “The taxi I had booked didn’t turn up,” he recalls. “I knew that if I missed my train to Shanghai there wouldn’t be another one for a few hours and I’d end up missing my flight. After waiting for about 15 minutes I went out into the street with Hugo, who works for one of my sponsors, and we tried to flag down a taxi. We ended up getting into a little tuk-tuk and the driver assured us he knew where the train station was. Despite that scare, Gilbert is looking forward to getting back to the Far East for next week’s Evergrande China Championship in Guangzhou. He faces Hossein Vafaei in the first round of the £725,000 tournament, which runs from September 24-30. “I’m not deluded, I’m not going to say I’m going there to win it,” said the world number 20. “I’ll just hope to win my first match, get into the tournament and see where it takes me. Yushan was a great week for me because at the start of the season I wasn’t even sure if I could keep playing. Stephen Feeney and the SightRight method really helped me turn my game around. 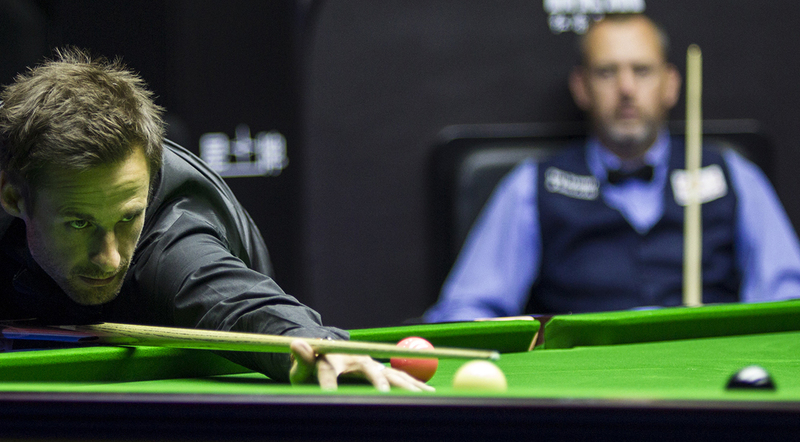 In the second round in Yushan I beat Ali Carter 5-3 from 3-0 down, and that just put me on a roll. Once back on home soil, Gilbert headed straight to Preston for the qualifying rounds of three ranking events, and sheer determination carried him to a trio of wins, booking his place in Guangzhou as well as the Indian Open and European Masters.